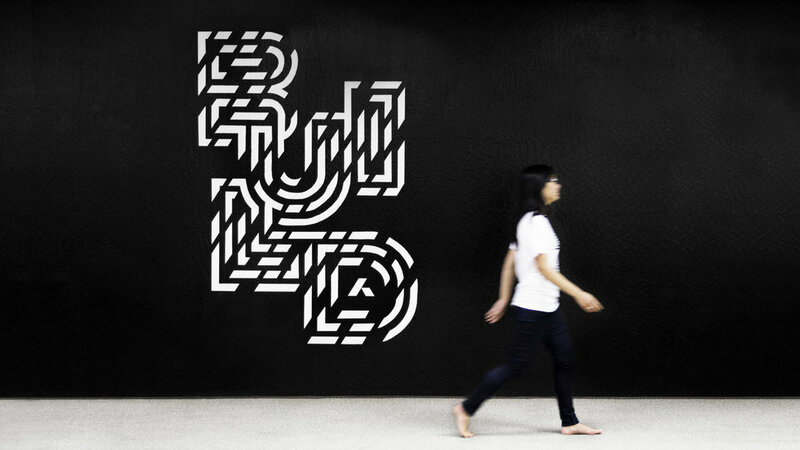 Build is the recruiting arm of the Addepar brand. Every fall season, tech companies flock to college campuses to compete for young talent. Our campaign is a reaction to a system of branding that feels both generic and oppressive. While many companies treat their logo as status symbols and turn students into walking billboards, we prefer to focus first on strong, exciting design. Our goal is to deliver apparel that people are more interested in and apt to wear. They share our story through conversation and the visual identity is able to appear fresh yet consistent. While the shirts are the most popular piece, several other assets are built out for on-campus recruiting, meetups, and the like. 'Build' is a simplification of a latin phrase from which Addepar gets its name. The phrase roughly translates to "Add a little to a little and you get a great amount". 'Build' refers to our initiative of bringing top minds together to build a new foundation for finance. The design focuses communicates the effect of elements coming together to make a whole. The lettering is a repeatable but customized system that uses the geometry of Addepar’s logo to create something uniquely our own. Our bold style and sharp contrast vocalize the energetic side of the Addepar brand. 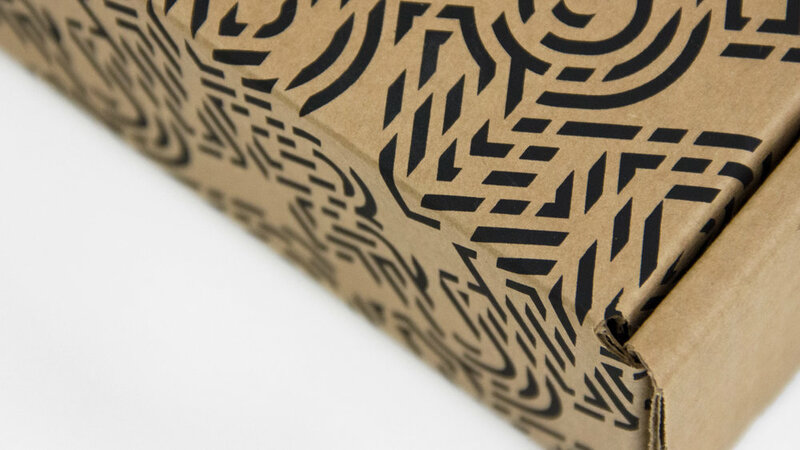 Boxes were silkscreen printed in-house to send packages to candidates who newly accept a job offer.